Just as every person has a story to tell, so does every business. How that story is told – and shared — can make all the difference when it comes to capturing the attention of your audience and making an immediate connection with them. Yet, the significance of storytelling as an effective business tool is often overlooked. A compelling story can not only make you standout, but it allows you to deepen relationships, build trust, and ultimately, gain loyalty. Take control and be the voice of your brand. Tell your story-[ies] and draw people in. 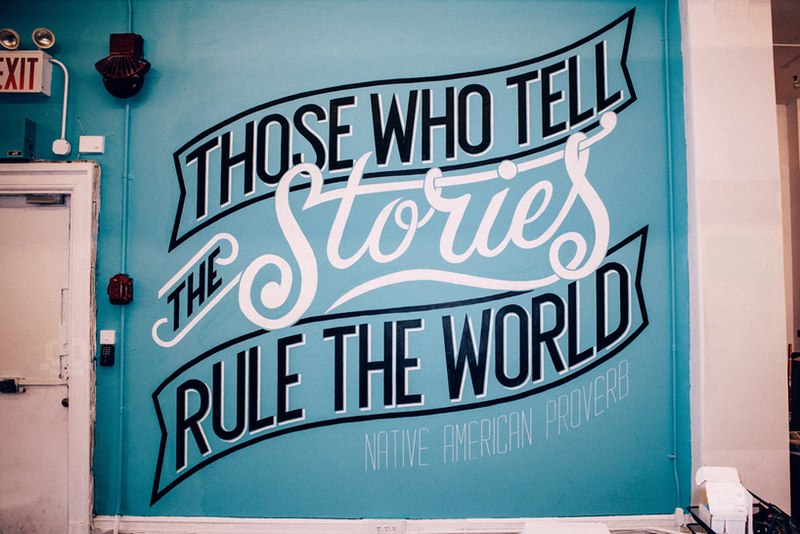 The story you tell is yours. Own it. Give an authoritative yet honest and sincere account. Not everyone will have a Steve Jobs (co-founder of Apple) Hollywood story, but if you’re authentic, it will resonate with your audience. Find an emotional way to connect with your audience. People are more likely to pay attention if you can move them. Make them laugh or cry or say, ‘Wow!’ If you can get them to empathize with you, your story becomes more relatable. Paint a picture with your story. The right words or imagery can serve as an amazing mechanism to help create the vivid, detailed story you want to tell. People will be drawn to your colorful and intricate descriptions, giving them a sense of familiarity with your brand. When I was a newspaper reporter, I would come across so many businesses that had great stories, yet they had never been told. Too often, people underestimate the power of storytelling. Don’t miss your opportunity to share your story and rule the world.